Spend your evening soaking up the mesmerizing melodies that only classical musicians can create at the 28th annual Mozart on a Summer’s Eve, held over two weekday evenings. The outdoor performances showcase music from prominent classical composers including Mendelssohn, Bernstein, Shostakovich and, of course, Mozart. 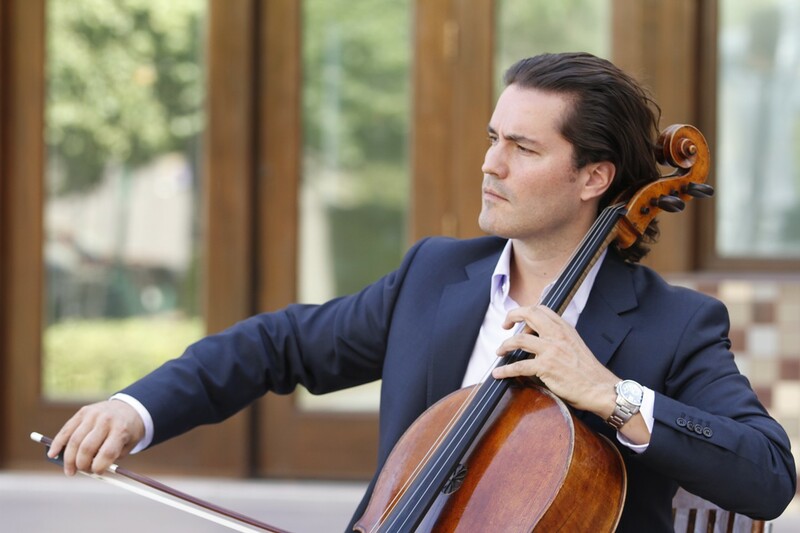 Be sure not to miss the first half of the program, featuring triple Grammy Award-winning cellist and Northwest Bach Festival Artistic Director Zuill Bailey. Guests can reserve a table for $30, which includes a catered dessert and coffee, or bring their own blankets or chairs for $15 general admission lawn seating.